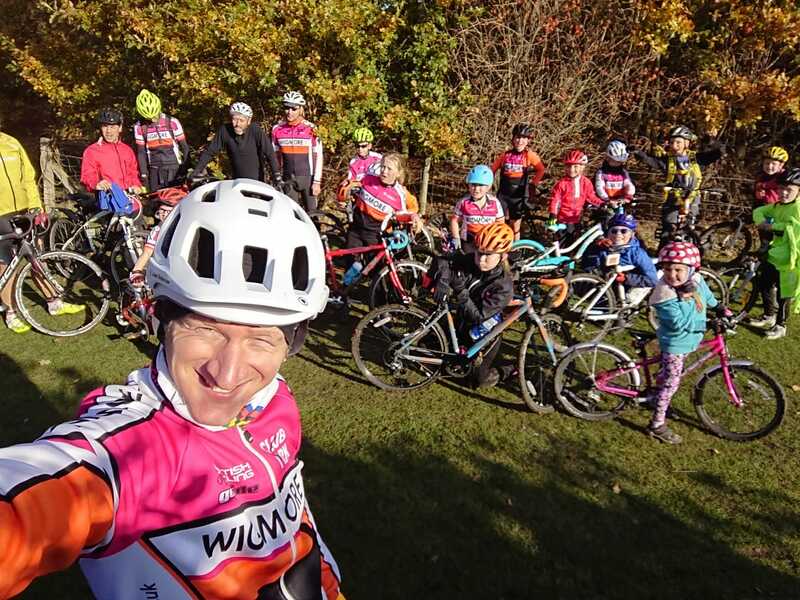 Wigmore Cycling Club Go-Ride is the young peoples arm of Wigmore Cycling Club. 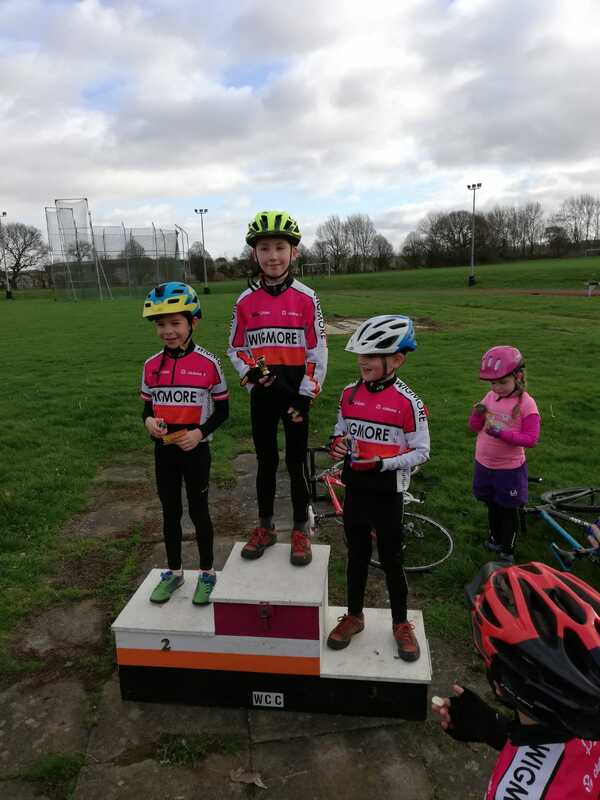 Go-Ride Racing is British Cycling’s exciting competition programme which helps young riders make the transition from school or club coaching sessions to inter club and open regional competition. 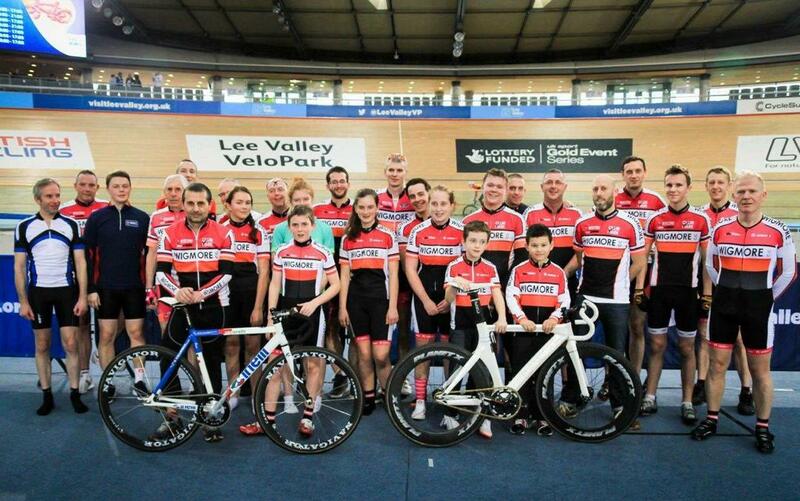 Those that don’t want to get involved in racing don’t have to, just come along on a Saturday morning and have fun on your bike and improve your skills.